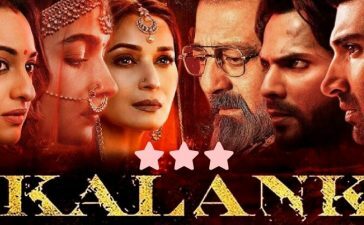 For the past few years, the quality of Bollywood movies is getting better and better. 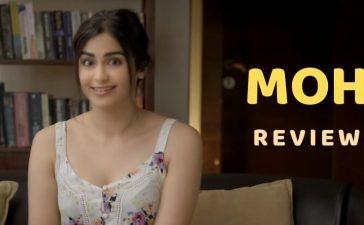 Moreover, it can be concluded that in the near future, Bollywood will match Hollywood standards. 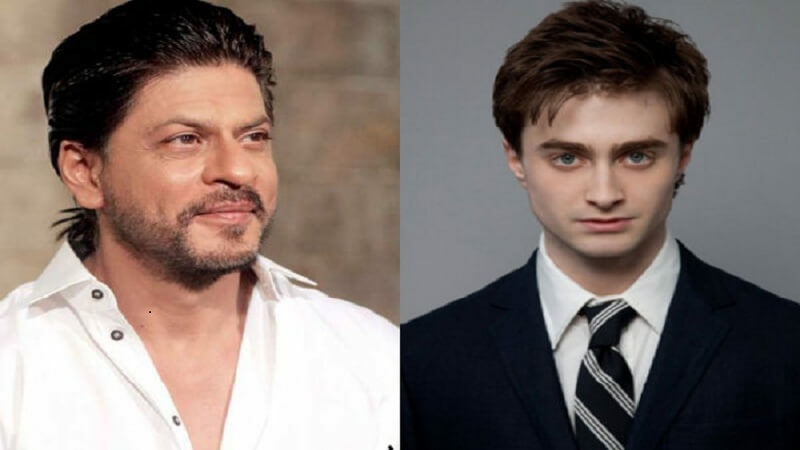 We all know that there are many Bollywood actors who have worked in Hollywood but there are also some Hollywood actors who have the desires to work in Bollywood movies, let us take a look at them. Twilight famed, Kirsten Stewart is also in the list of Hollywood actors who adore Bollywood. She is a huge fan of Hrithik Roshan and once said that she wanted her son to look like Hrithik Roshan. Kim Kardashian is one of the most popular Hollywood personalities. 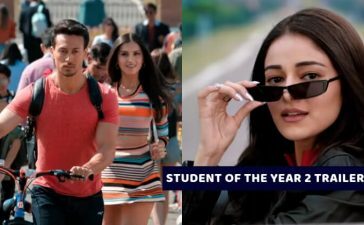 The Hollywood hottie once said that she finds Salman Khan appealing and she would love to work with him and SRK in a Bollywood project. 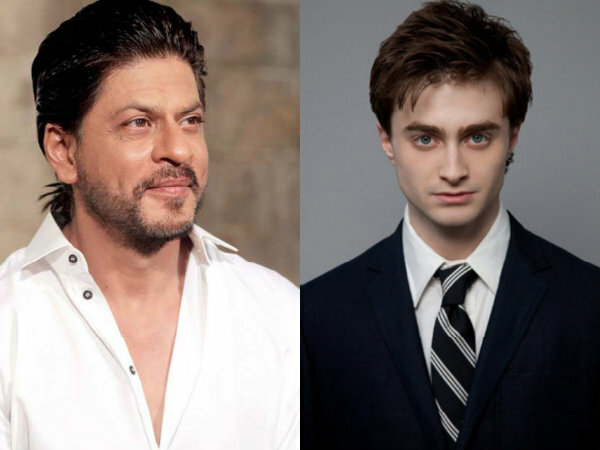 King Khan has a huge number of fans and the Harry Potter star, Daniel Radcliffe is one of them. He once said that he follows the aesthetic sense of Shah Rukh Khan. 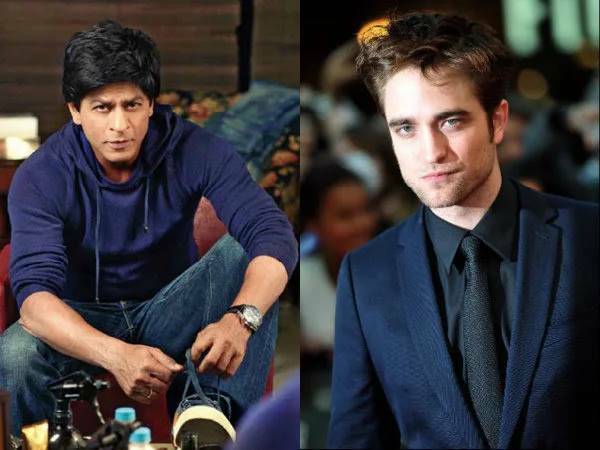 Robert Pattinson also finds Shah Rukh Khan a source of inspiration. 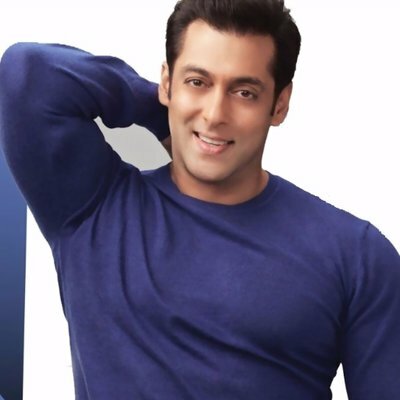 The Twilight star said that he loves Hindi movies and DDLJ is his favorite. Jean Claude Van Damme is an iconic action hero of Hollywood. He has a cult-like fan following. 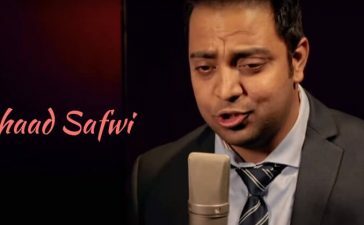 During an interview, he was asked about Bollywood. 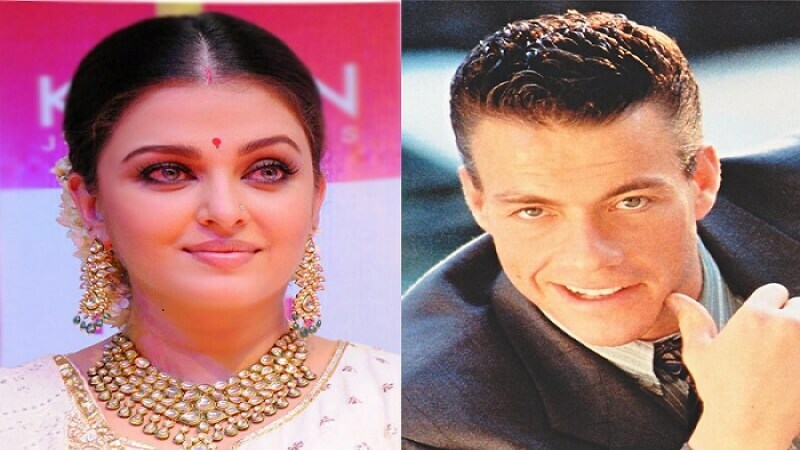 Van Damme replied that he would love to work in a Bollywood movie and told how gorgeous Aishwarya Rai Bachchan is. 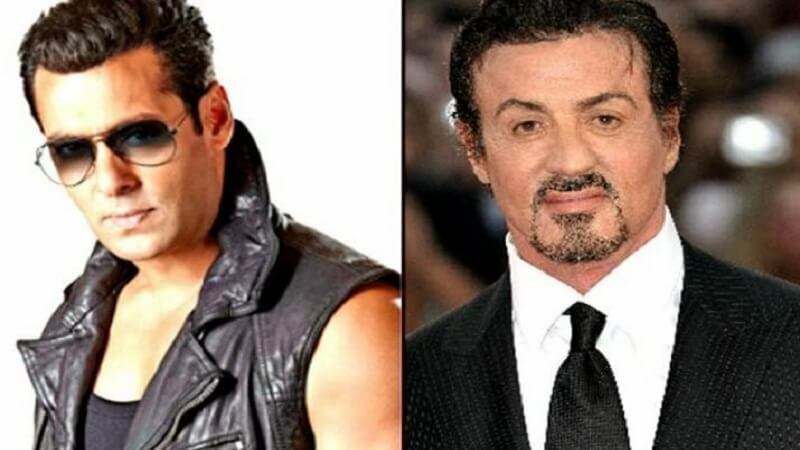 If you are a fan of action movies, undoubtedly, you would be a fan of Sylvester Stallone. The iconic action hero one said that he would like to work with Salman Khan in a Bollywood action movie. 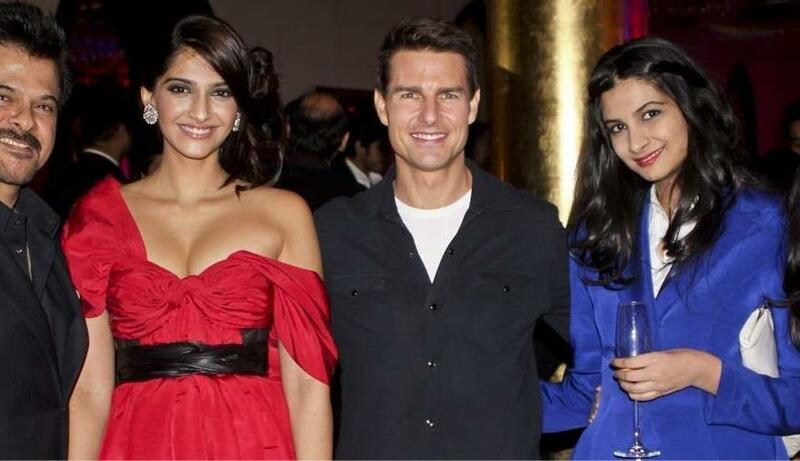 Tom Cruise is ultra popular in Hollywood and during an interview, he also told that he likes Bollywood movies and would like to work in one. Gerard Butler is best known for his iconic role of Leonides in 300. 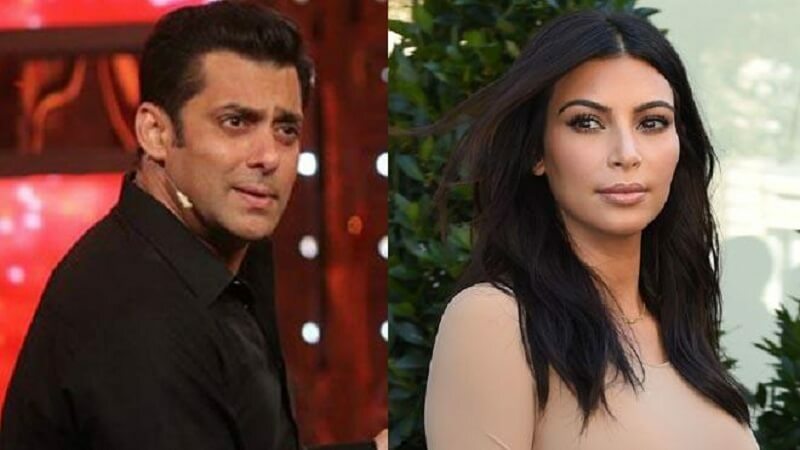 The Hollywood hunk is actually a huge fan of Priyanka Chopra and he even proposed her for marriage. 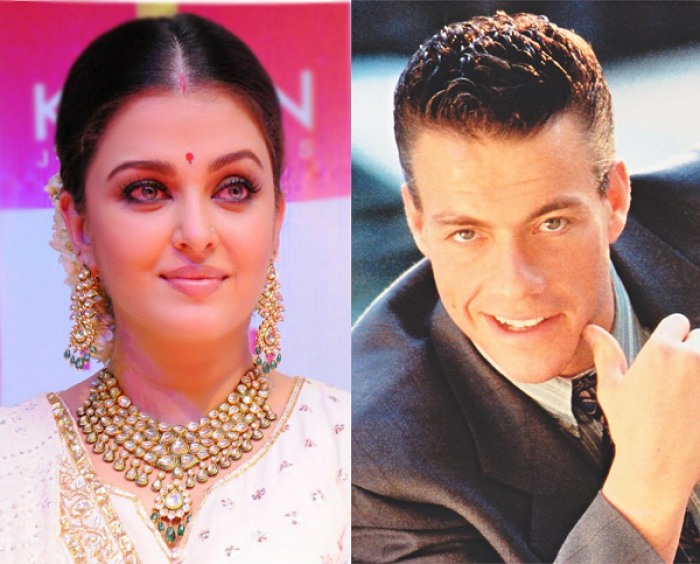 Did you know about these Hollywood actors who adore Bollywood? Tell us in the comments.